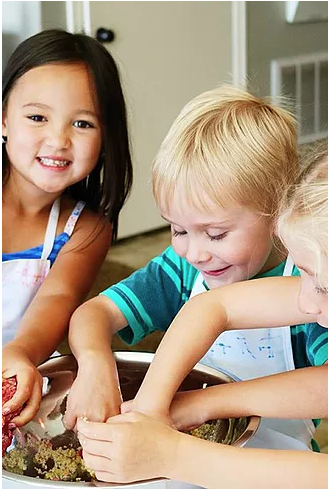 From our monthly cookie classes your kids will gain hands-on experience in the kitchen! They will go home with a whole new level of confidence and love for being in the kitchen! Stay tuned for May’s Cookie of the Month class details! 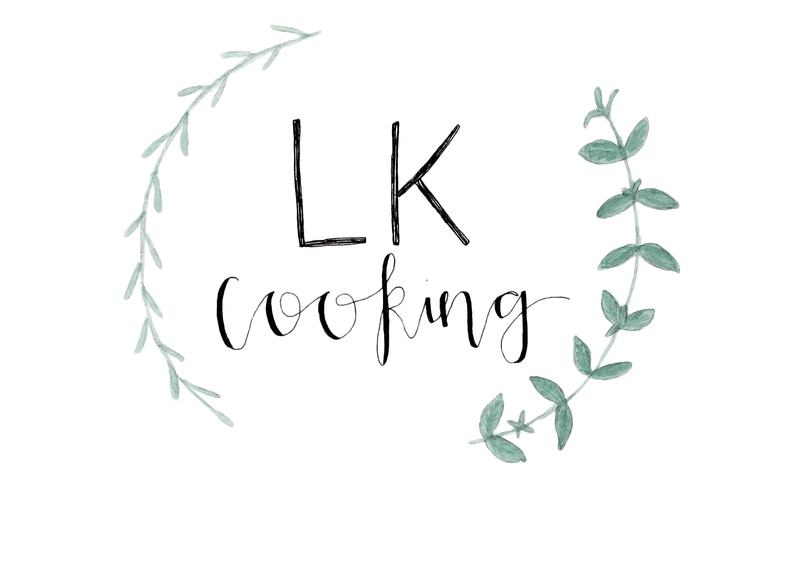 Email me at lindsey@lkcooking.com if you have any questions! 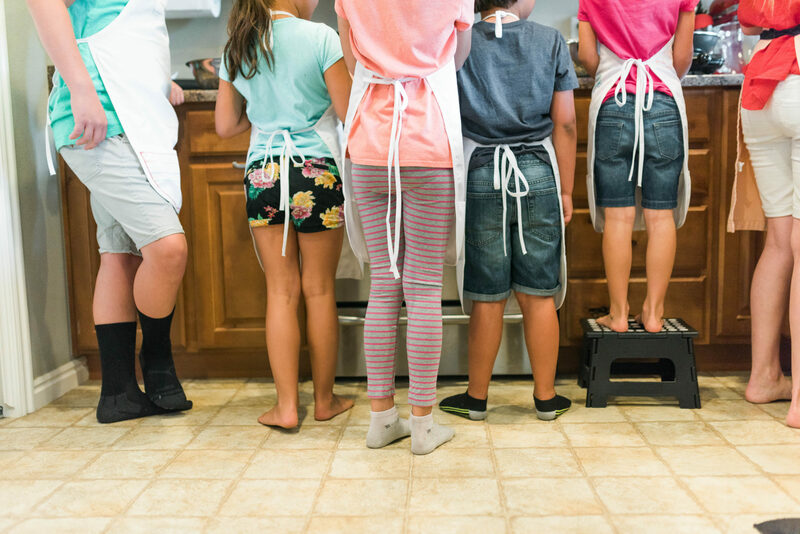 Have your kids enjoy the day learning basic cooking and kitchen skills! The perfect way to start your child on the culinary path or a fun way to spend the day! Stay tuned for more cooking class dates and signups or contact me to learn more! Looking for the perfect gift for the budding chef in your life? Give them the gift of private cooking lessons, where they can create their favorite foods one-on-one at a pace that suits their age and skill level! Contact me at lindsey@lkcooking.com for pricing and details!